Capturing the Christmas spirit can be a struggle against modern times. Today’s life doesn’t always give you enough time to enjoy and cherish the holidays as you once did. 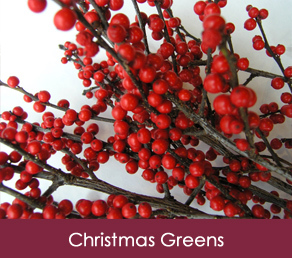 Premium Fresh Christmas Wreaths deliver time to your holidays by delivering fresh wreaths, garlands, greens and trees from our snow covered farm in Michigan. Fast and simple free delivery to your door ensure a fresh and fragrant decoration for your family holiday, or as a gift that will be appreciated throughout the holiday season. 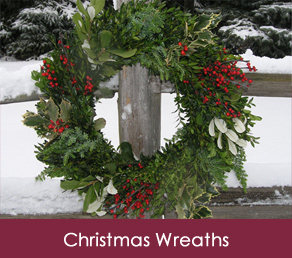 Fresh wreaths and Christmas trees from Premium Christmas Wreaths bring the look, feel and natural scents of the season to you without the schedule crunch that unfortunately is also part of the holidays. 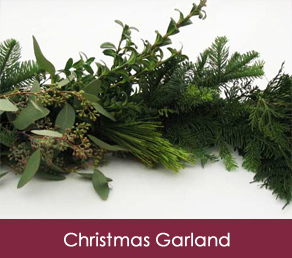 You can depend on our trees, wreaths and garlands to be of the highest quality and beauty that come from the woods of the northern Midwest.